Click on the 'Assets' tab at the top, select the coin (BTC, ETH, XRP or EOS) that you which to deposit in, then click on Deposit under the chosen coin as stated. Your exchange wallet address will be provided to you, please use this address to make deposits. 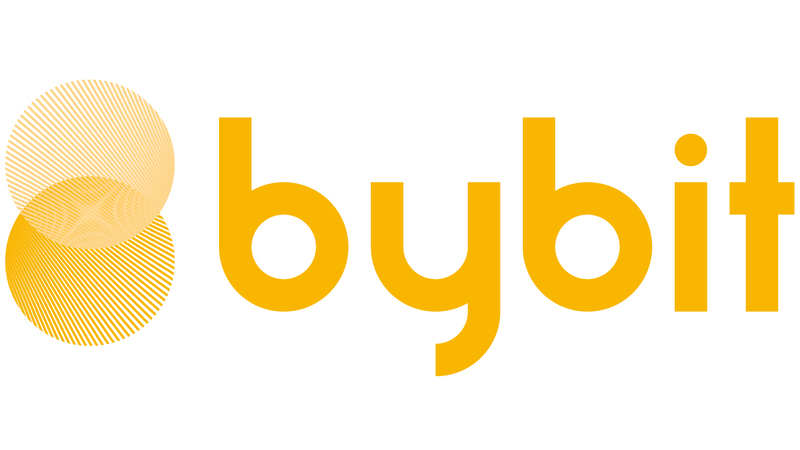 *Note: For ETH deposit, please take note that Bybit only accepts ETH direct transfer. Please do not transfer your ETH using Smart Contract method.